Where the road ends, the fun begins! 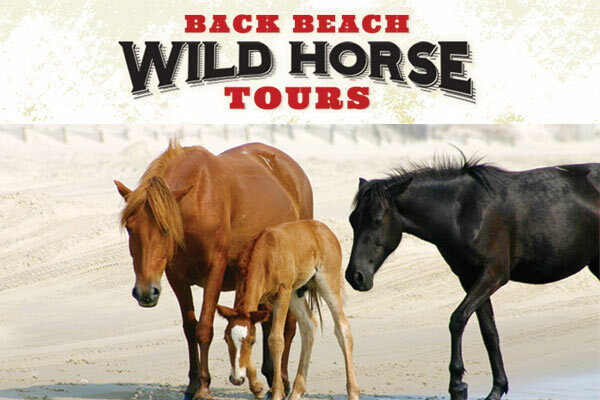 © Back Beach Wild Horse Tours Corolla NC 2019. All rights reserved.